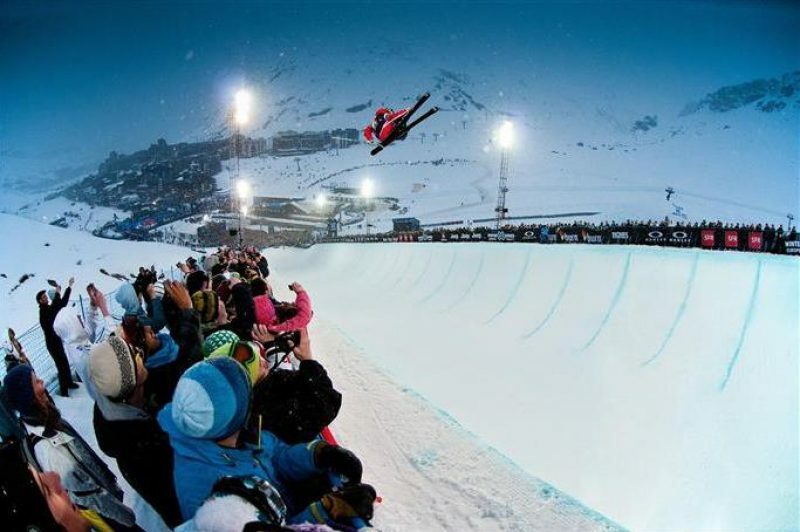 The X Games, which have been taking place every summer and winter since 1995, are one of the prime showcases for those who like their sport "extreme"
Controlled and owned by American cable television channel ESPN, the games have become very popular and took place last week in the French ski resort of Tignes. There are both winter and summer versions of the events and they are normally held in American locations. Most competitors are in their late teens and early-to-mid twenties, after which time the urge to indulge in such things seems to recede. In the meantime, though, it makes for some spectacular photography. Click here for additional photos on the Tootlafrance Facebook site.